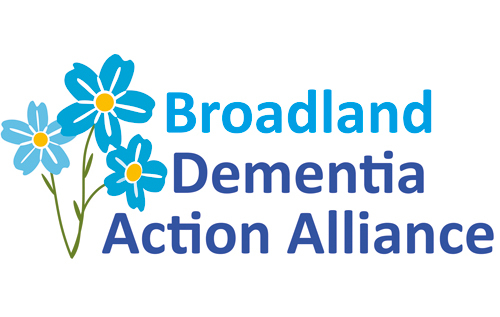 The Broadland Dementia Action Alliance (DAA) is running its first Living with Dementia in Broadland survey. The survey is for anyone living with or affected by dementia in Broadland or those who regularly visit the Broadland area, for example, to use shops or as a carer. DAA wants as many responses as possible so it can build a better picture of what life is like for those living with dementia in the area, and to provide focus to the Broadland DAA’s work over the next year. There are 10 questions and the answers are anonymous. The closing date is Sunday 28 October. The survey is also available in paper format. For paper copies please email communities@broadland.gov.uk or call Natalie Kordeczka-Clarke, Community Projects Officer, Broadland District Council on 01603 430522.